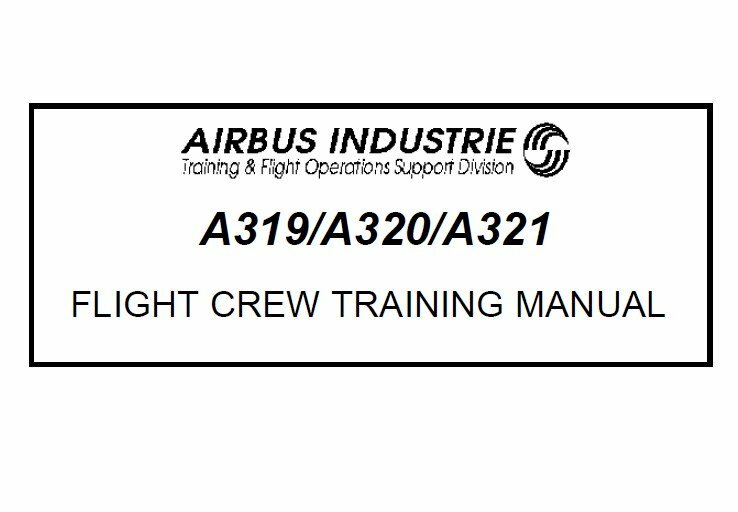 The Flight Crew Training Manual (FCTM) is published as a supplement to the Flight Crew Operating Manual (FCOM) and is designed to provide pilots with practical information on how to operate the Airbus aircraft. It should be read in conjunction with the FCOM. 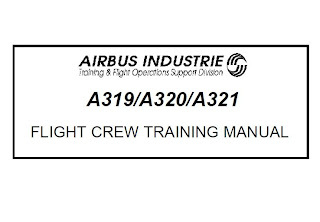 In the case of any conflict, the FCOM is the overriding authority.